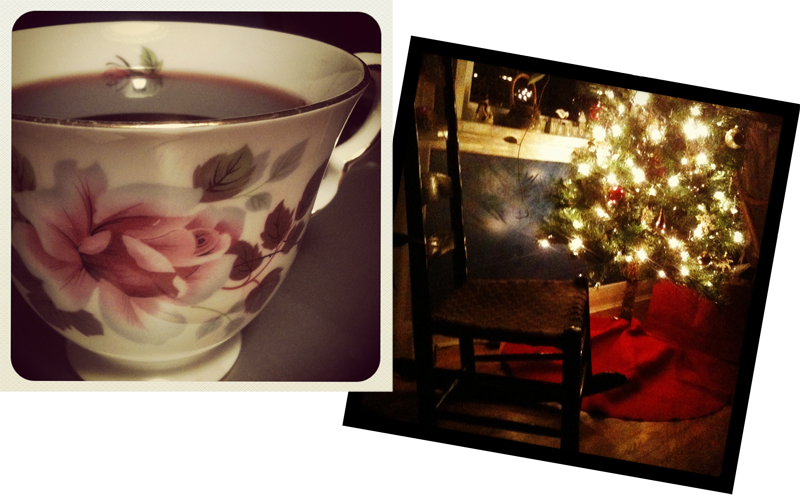 Nothing says Happy Holidays like a steaming glass of mulled wine… or a teacup. This recipe is extremely easy to follow, and the whole process only takes about 10 minutes. Pop open your bottle of wine and pour it into a pot on low to medium-low heat. Add the brown sugar, star anise, cinnamon sticks, cloves, and citrus peel and simmer on low heat for about five to ten minutes. Careful not to boil the mixture. You can let the wine simmer for longer if you’d like a strong flavour. Serve hot. If you need to make a bigger batch, careful not to add too many star anise to the pot – star anise has a strong flavour that can overpower. You only need an extra one or two per additional bottle of wine. What better way to ring in the New Year than with our first post! Frosty winter days call for hot chocolate or a warm blanket in front of a fire. December 31st was no exception and brought forth images of a meaty stew or a steaming cup of soup. Keeping up with tradition, however, hot pot was on the menu and I wasn’t about to complain.